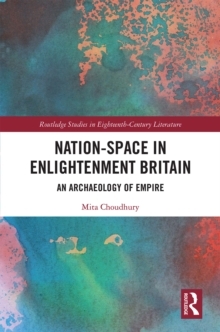 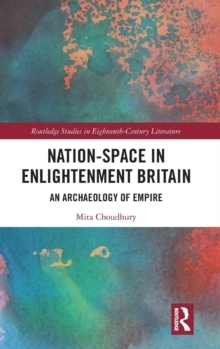 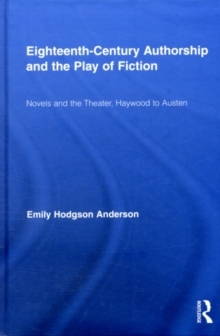 This study looks at developments in eighteenth-century drama that influenced the rise of the novel; it begins by asking why women writers of this period experimented so frequently with both novels and plays. 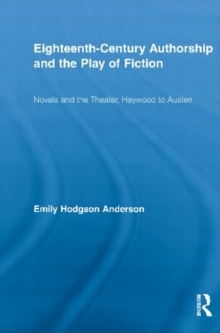 Here, Eliza Haywood, Frances Burney, Elizabeth Inchbald, Maria Edgeworth, and Jane Austen explore theatrical frames--from the playhouse, to the social conventions of masquerade, to the fictional frame of the novel itself-that encourage audiences to dismiss what they contain as feigned. 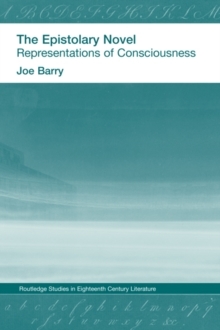 Yet such frames also, as a result, create a safe space for self-expression. 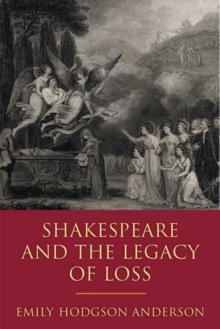 These authors explore such payoffs both within their work-through descriptions of heroines who disguise themselves to express themselves-and through it. 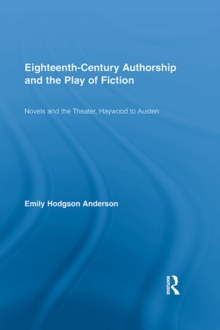 Reading the act of authorship as itself a form of performance, Anderson contextualizes the convention of fictionality that accompanied the development of the novel; she notes that as the novel, like the theater of the earlier eighteenth century, came to highlight its fabricated nature, authors could use it as a covert yet cathartic space. 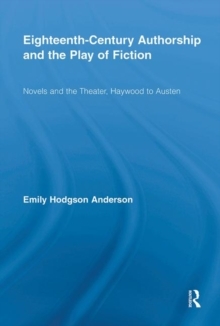 Fiction for these authors, like theatrical performance for the actor, thus functions as an act of both disclosure and disguise-or finally presents self-expression as the ability to oscillate between the two, in "the play of fiction."